This post is about The Best of the Best of 2013. 2013 has been a good year for Sonic Boom Bap and I had the pleasure of interviewing cool people in the game plus getting my hands on awesome gear, plugins and apps. 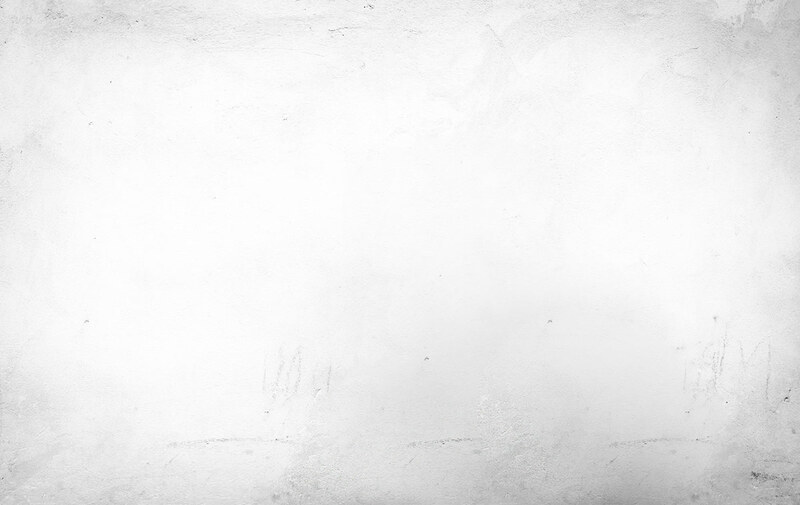 I decided to give you guys a run down of the highlights of Sonic Boom Bap in 2013. Read more below. I had the pleasure to interview talented producers in the game. Here is the Best of the Best 2013. This dude is a beast on the MV 8800. He has a soulful style and I’m surprised he’s not the talk of the town. I highly recommend this guy if you need beats for your next project. He has done work with Reks and a host of others. If you a emcee needing some ill beats please hit him up. He is high on my list of top producers in the game. Also, he is the best at using the MV 8800. I never heard many work the MV 8800 like him. The A3 is the Best of the Best of 2013. Check him out here. M Simp (MSXII) is a very talented musician that can play many instruments. What impressed me about him was his drumkit he made with Matt Slack called Unkempt Breaks. M Simp has alot in the pot cooking. Unkempt Breaks was successful for his sound design team MSXII so they released two more kits. He is a talented producer as well. Hit he up for beats or check out his kits to add to your production. Make sure you visit his blog www.reasontowork.com Check him out here. Beatnick Dee is a dope producer that has worked with a few A list Emcees in the game like Vinnie Paz, Planet Asia, Co$$ etc. 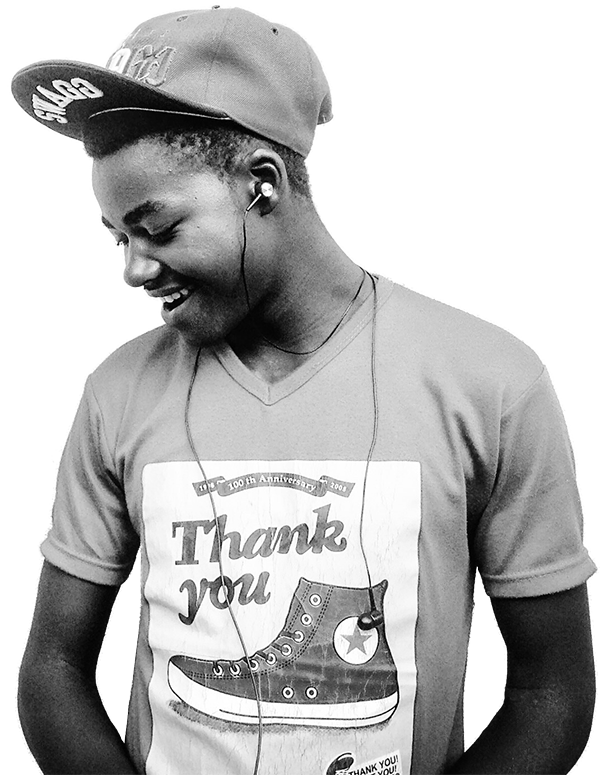 Beatnick Dee has dual citizenship for the UK and US but now he resides in the US in Cali. Be on the lookout for his auctions on Ebay for rare records he is selling. He’s also a successful record dealer. Be on the lookout for his auctions on Ebay for rare records he is selling. 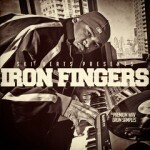 If you need records for your productions or just for your listening pleasure, check him out here. 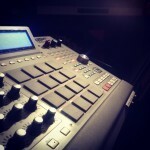 I had a chance to check out some awesome drumkits and Sample libraries. Here is the Best of the Best. Read more below. 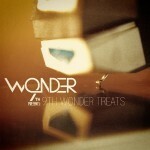 9th Wonder dropped a official drumkit called 9th Wonder Treats. For years I would see fake 9th Wonder kits on Ebay and those won’t come close to 9th Wonder Treats. 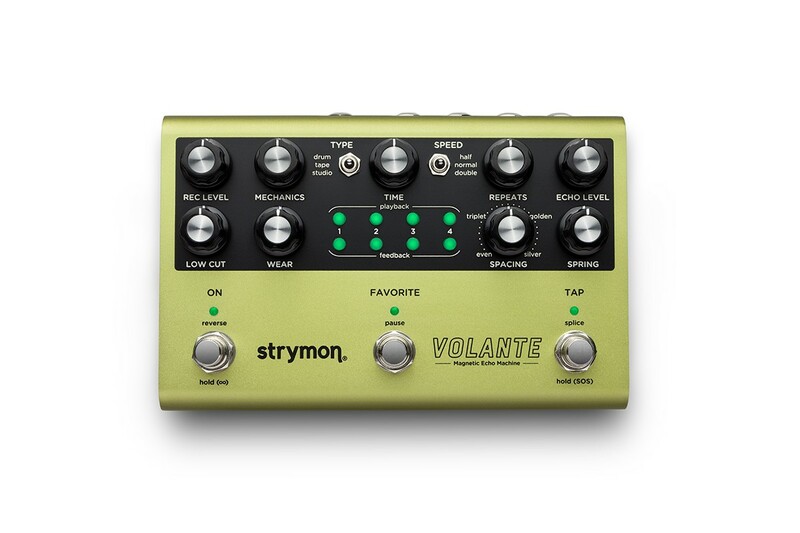 People always ask what gear to get but never about what sounds to get. 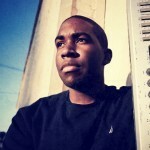 9th Wonder Treats is a must have for any fan or drum thirsty producer who need more drums to satisfy their lust. You can never have enough sounds so please click link and grab this kit. Click here to check out more. Kingsway sample library was something new for the Drum Broker. The Drum Broker was mostly releasing drumkits but Kingsway Music Library Vol. 1 Sample Library was uncharted territory. 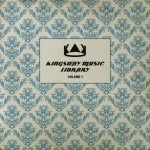 Kingsway Music Library Vol. 1 Sample Library is really dope and it sounds like a record. 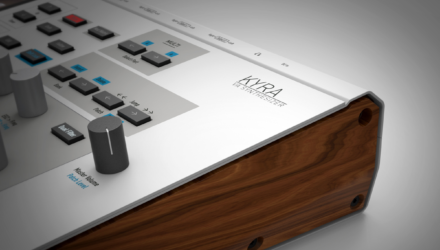 Never worry about clearing samples again. Chop this up and no one will know the difference. I made a few beats with one track out the library. Don’t sleep. Get this if you are a sample base producer. Click here. 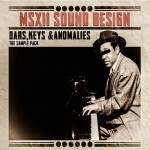 MSXII released Bars, Keys, and Anomalies Sample Pack and I like this kit. The is the 2nd release after Unkempt Breaks. What I like about Bars, Keys, and Anomalies Sample Pack is the EP samples. 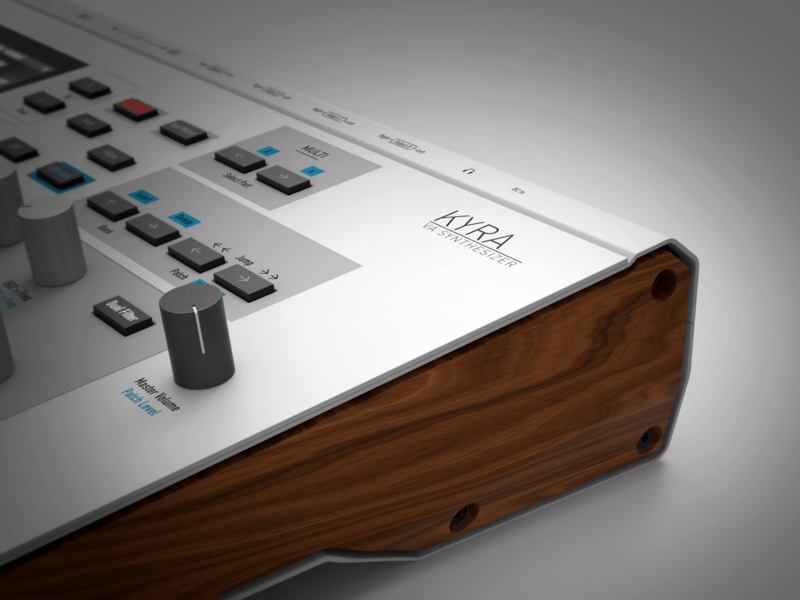 You can make some dope Neo Soul with this kit. This should be a worthy addition to your Sampler or Daw. Click here to find out more. Illmind does not need any introduction. If you don’t know who he is, you need to be shot at a firing range. Just kidding. Illmind has been around for over a decade making beats for the best in the game. His catalog is too deep to mention here but if you not aware, look him up. 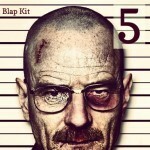 Illmind Blap Kit Vol. 5 is a dope kit with a few goodies like vocal stabs and bass stems. This is worth grabbing. Click here to find out more. Ski Beatz is a legend in the game. 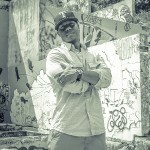 He has worked with Jay Z, Camp Lo, Mos Def etc. His drumkit is worth grabbing. Check out more here. 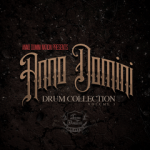 Production team Anno Domini dropped Anno Domini Drum Kit Vol. 3. Anno Domini are known for putting out drums kits from their sessions with 50 Cent, Rick Ross etc. The rappers I just mentioned are not my favorite but their songs sound sonically good. If you want to save time mixing I suggest you use Anno Domini Drum Kit Vol 3This kit is worth grabbing. The drums are already mixed. Click here. Technology is constantly evolving and I find it hard to keep up with the advances. 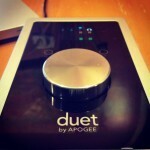 One device I’m impressed with is the Apogee Duet for iPad and Mac. 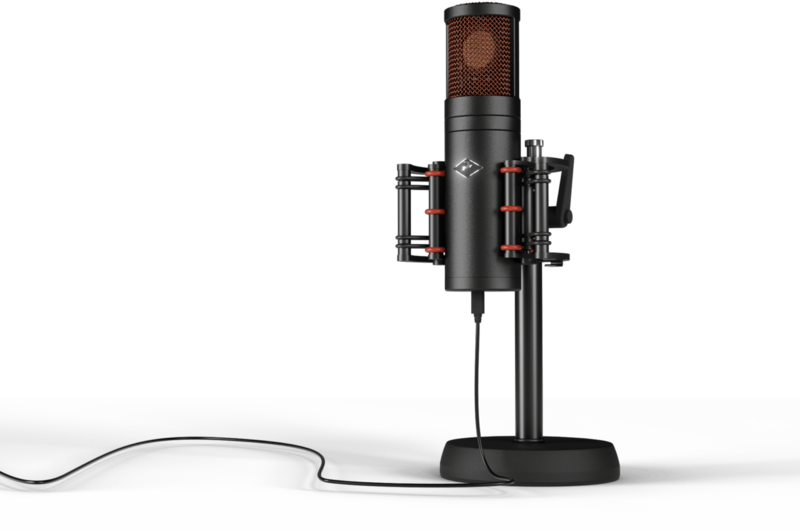 The Apogee Duet for iPad and Mac is an audio interface made for recording and play back. It’s a new and improved version of the Duet 2 with the capability to be audio interface for iPad. 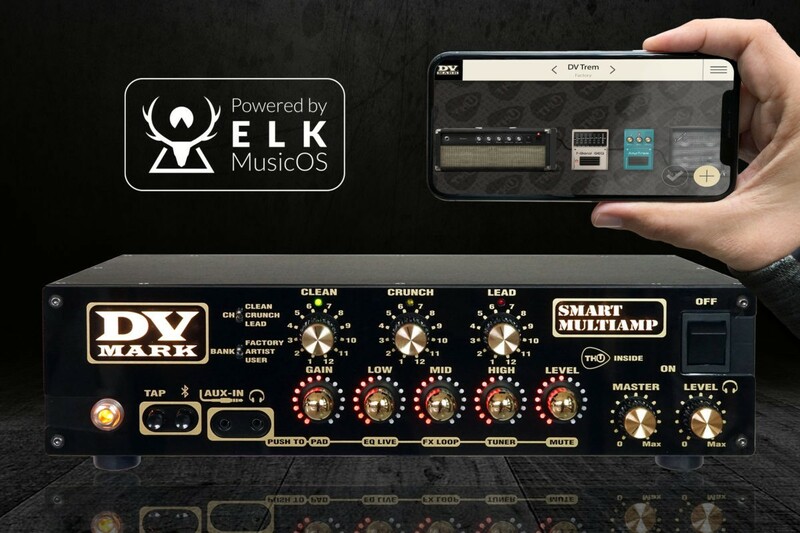 This is the first audio interface to deliver high quality conversion for the iPad. I had a chance to play around with the interface to see what it can do. Click here to find out more. For those who don’t know, the MPC Renaissance is a hybrid MPC which means it’s a controller with software on your computer. 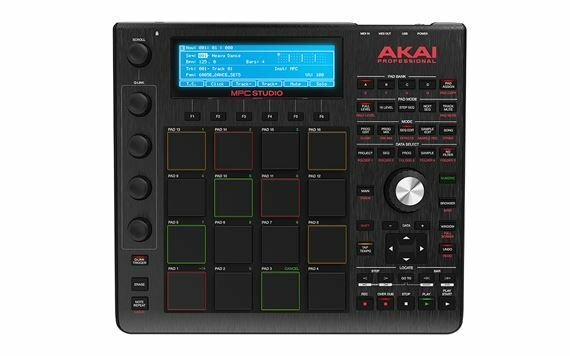 Akai also released the MPC Studio which is a smaller more portable version with a few missing features. The MPC Renaissance is not a stand-alone MPC and some were disappointed to hear it wasn’t. Personally I was sort of sad but curious about the possibilities. Click here to read more. 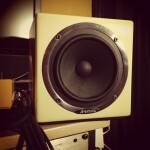 The Avantone Active Mixcubes are some unassuming looking reference monitors. 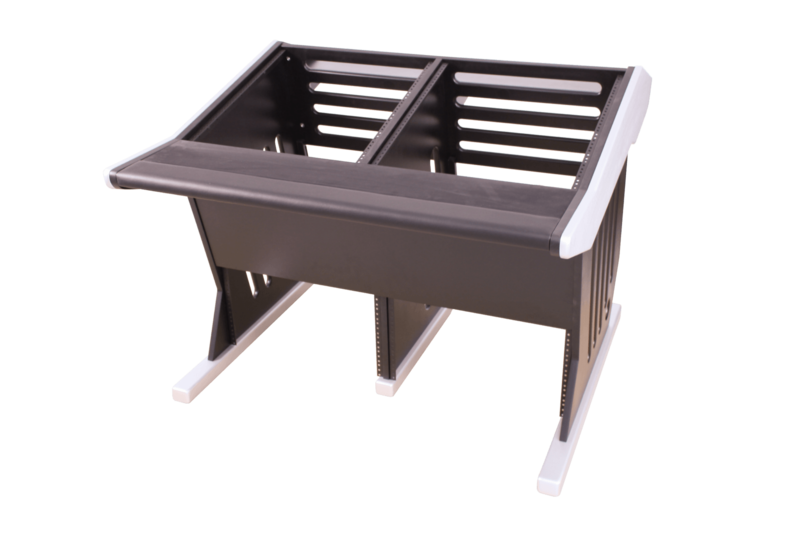 They can sit on monitor stands, a mix desk or on top of larger reference monitors. You can even screw the Mixcubes on mic stands and use those as your monitor stands. Even though the Mixcubes are small, they have a nice weight to them. The highlight of the Mixcubes is that they sound bad and that is a good thing. Click here to read more. 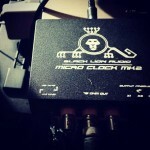 Black Lion Audio are under dogs in the industry but they inspire me. A Word Clock is a device that makes sure different digital devices that are connected be synced. This process is involving data keeping precise timing between the two or more devices. You ever notice while recording tracks that sometimes some tracks drift? I use to notice this quite often but thought maybe I didn’t start recording at beginning of track. 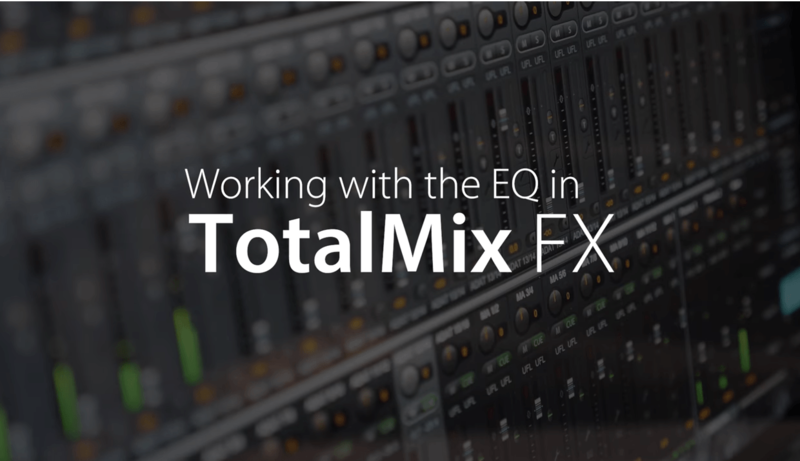 It turned out my interface was not converting analog audio to digital precisely.Click here to read more. 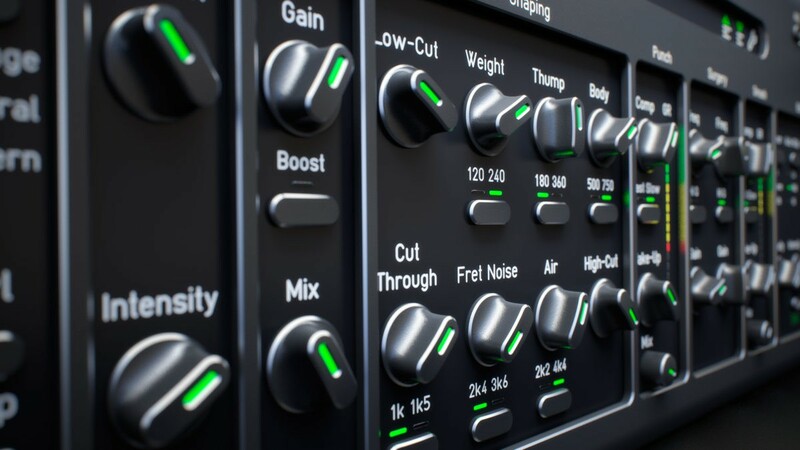 The Neuron VS VST Plugin For Mac Intel Free! When the Hartmann Neuron was first released 10yrs ago it cost a hefty sum of $5000. The price was too steep for me and I’m sure many felt the same way. Now, you can get the features of the Hartmann Neuron in a plugin called the Neuron VS for free. My readers need to thank Stephan Bernsee one of the original designers of the Hartmann Neuron Synth for the Neuron VS Plugin. 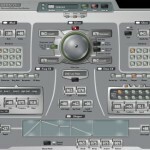 Now you can have the Hartmann engine in the form of a VST plugin for free. Click here to find out more. 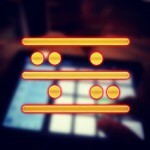 If you looking for a mobile beatmaking app, look no further than Beatmaker 2. 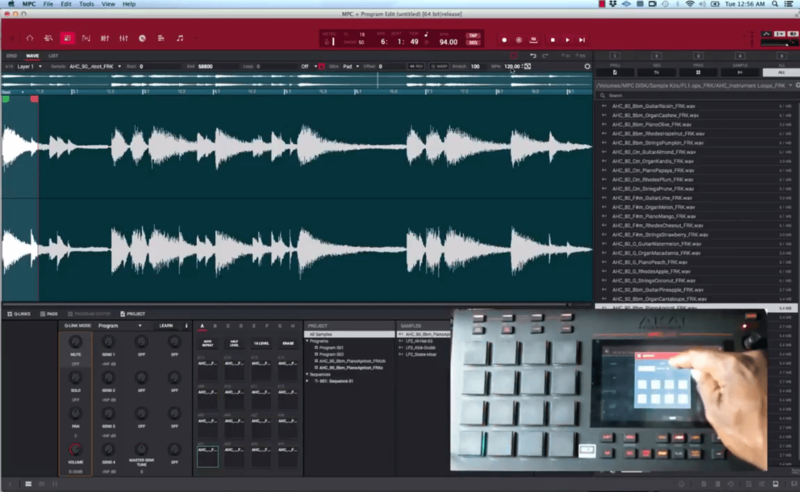 Beatmaker 2 is like having a MPC on your iPad. Check out our review.